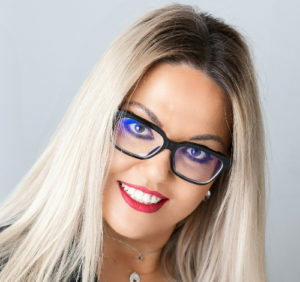 Marilily joined Headland in March 2017 as the Head of Business Support, and brings with her over 15 years of experience in senior business management; previously working in manufacturing, and the European import-export trade industry. She oversees the HR, Learning & Development, IT, Finance, H&S and Admin departments of Headland, and is part of the strategic team of MOLA Headland Infrastructure. Blending her business oriented culture with her love of technology and people-focused skills, Marilily is aiming to develop the understanding of the organisation and its context, and in order to use these insights to tailor strategy and solutions to meet organisational needs.